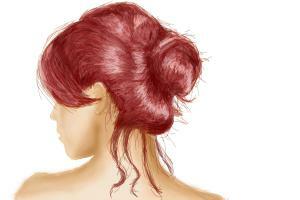 Put your hair into a messy bun with medium hair, short hair or even with long thick hair. 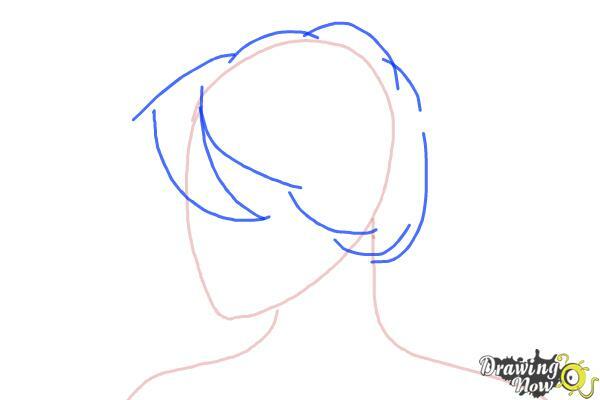 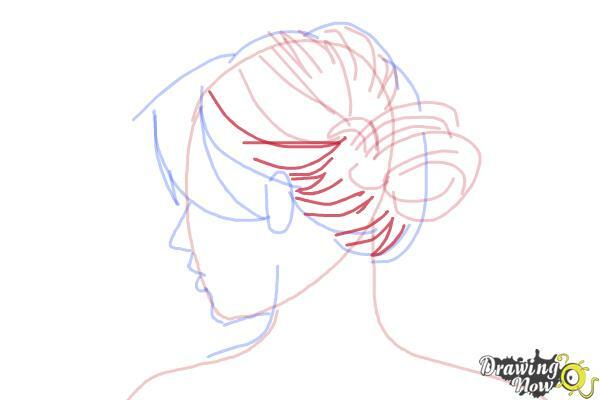 Grab the chance to make an art drawing out of our step by step video lesson how to draw a Messy Bun, check it out now! 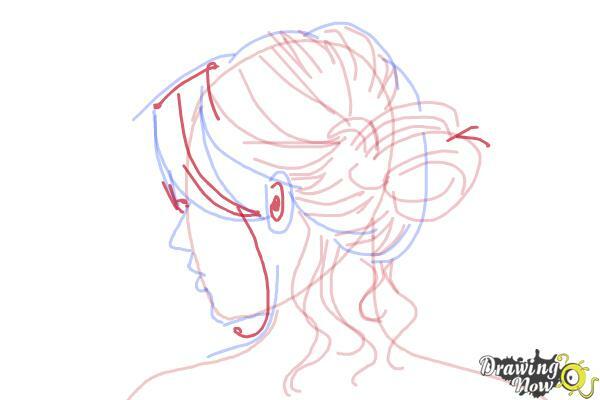 For the initial step, sketch a circle shape head showing its back view. 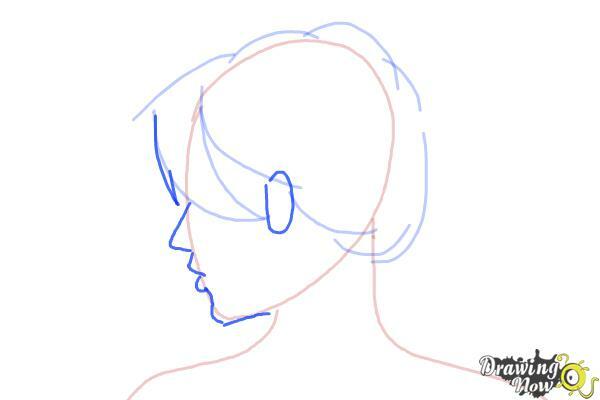 Draw the basic body structure of your model starting with the neck, shoulders, and upper body. 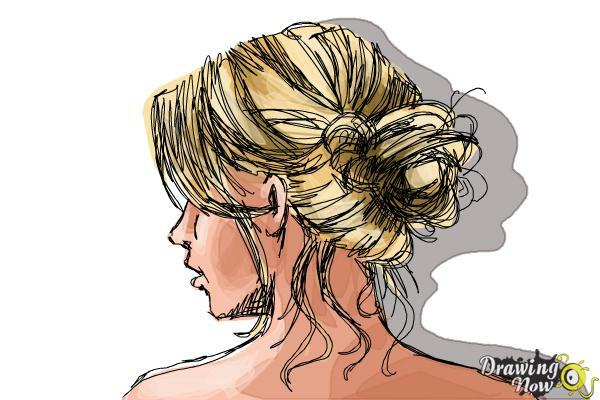 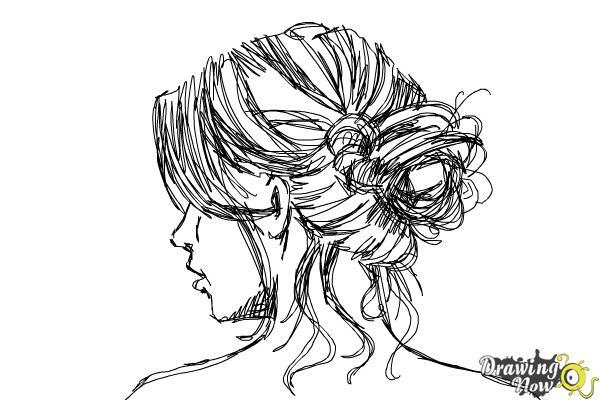 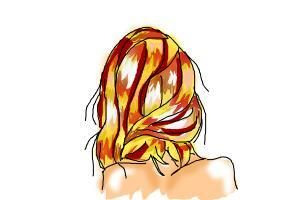 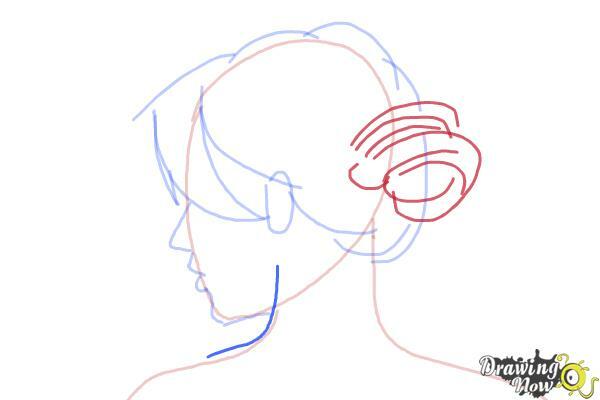 Sketch the overflowing strokes forming her hair with a twirled shape forming the bun hairstyle. 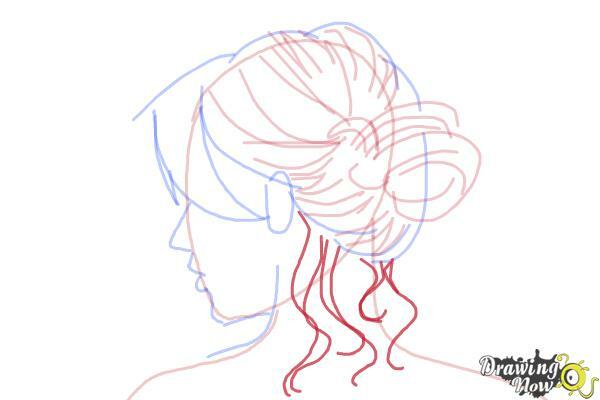 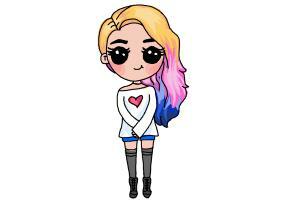 The fourth simple step of the video step by step tutorial on how to draw a Messy Bun is to add definition on the strands swinging in air making the hairstyle look messy. 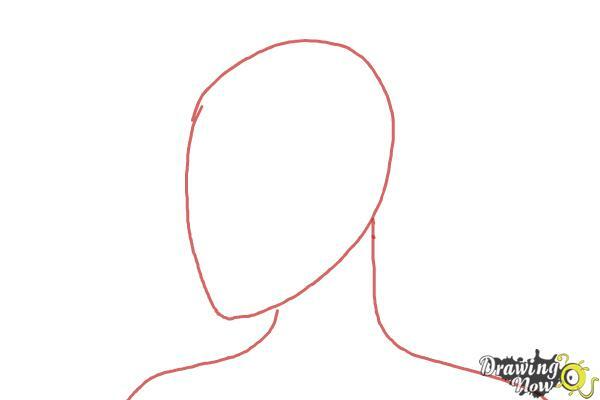 Outline your drawing with the use of black marker. 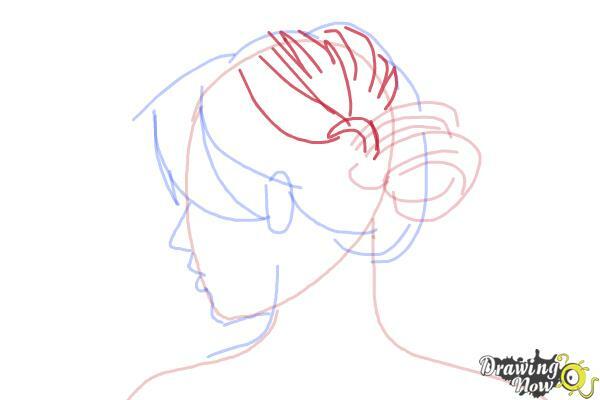 Color your art creation in accordance to the video tutorial. 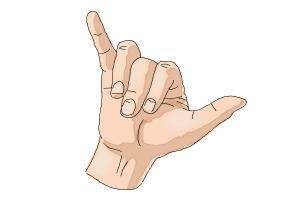 safa14, Foxxx, StylerKairi and 1 other person likes this.